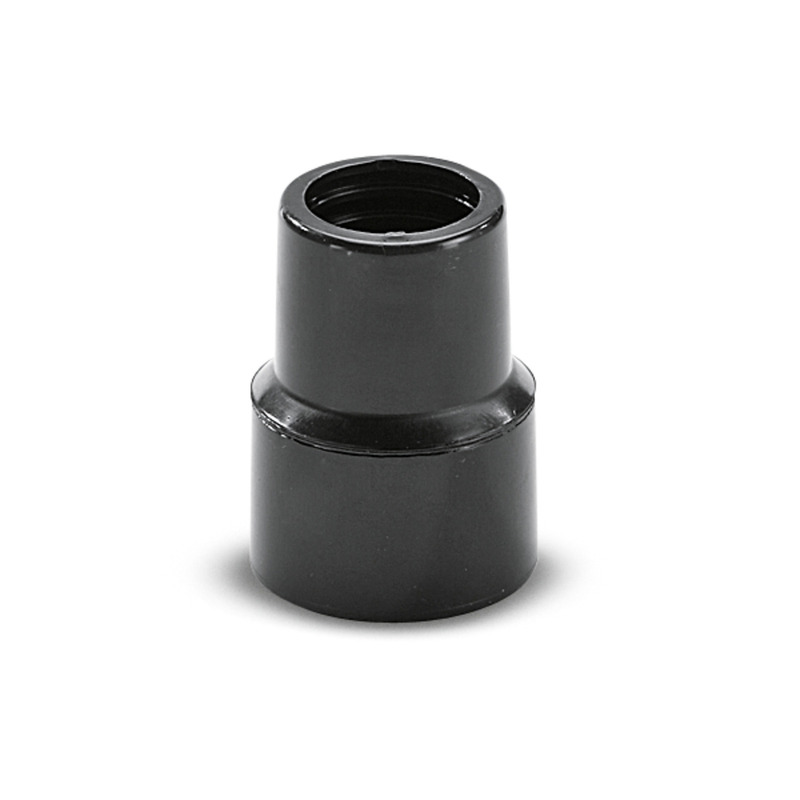 Adapter for electric power tools, screwable, ID 35 54530260 https://www.kaercher.com/tn/accessory/adapter-for-electric-power-tools-screwable-id-35-54530260.html Inside Ø 28.6 mm, outside Ø 37.3/38.8 mm. Inside Ø 28.6 mm, outside Ø 37.3/38.8 mm. Connection piece for power tools, threaded 35. Inside diameter: 28.6 mm. Outside diameter: 37.3 mm & 38.8 mm.